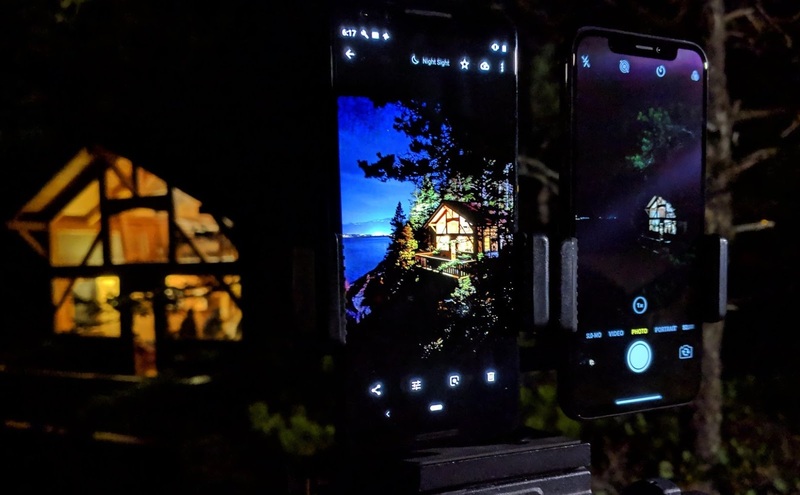 Google is leaving no stone unturned when it comes to showing off Pixel 3’s night site mode as they have yet again mocked Apple in a Tweet, that compares the night time camera result of iPhone X with Pixel 3. Made By Google has shared another comparison between the cameras of both the flagship phones on Twitter in a four-second GIF. The result includes a picture taken from iPhone XS at first which shows a house with large windows illuminating a patio. Some of the lights are slightly visible at a distance in the background, but overall the scene is really dark. 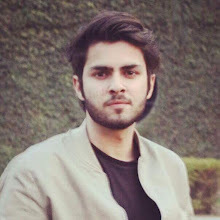 It had “Phone X” as its caption at the center and “Image shot on iPhone XS” written in a small font at the very bottom. However, the second picture then shows us the result of same shot captured by Night Sight of Google Pixel 3. The difference of course, is huge as the artificial lighting has made the surroundings of the house more visible and pleasing to the eyes. We get to see the house in more detail which is located near a lake, has beautiful trees around it and one can even see the snow capped mountains in the background as well. The only problem noticed was a blue-ish sky. Ever since Google released the Night Sight feature in Pixel 3, they have been extremely aggressive in their marketing tactics as they want to make smartphone fans understand the advantages of leveraging machine learning to balance colors instead of using any flash light. Night Sight combines a burst of shots to give that perfectly bright, sharp and non-blur image as a final result.